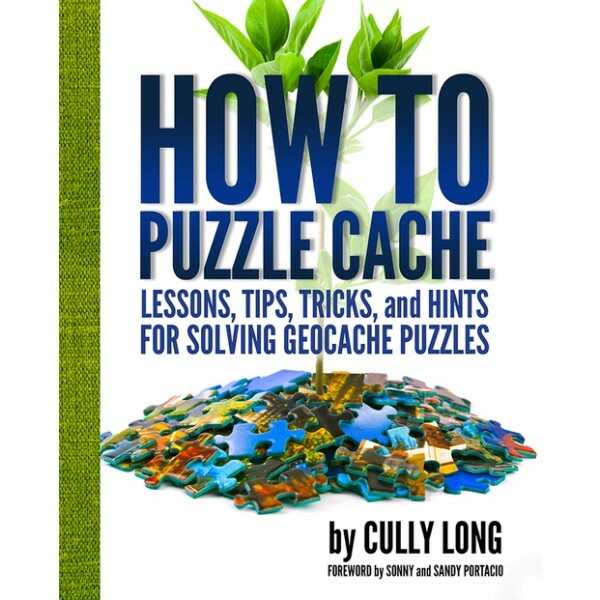 Geocaching novices and pros alike are often daunted by puzzle and mystery caches. Ciphers, enigmatic photos, nonsensical text, or just a blank page - This book by Cully Long is the solution! 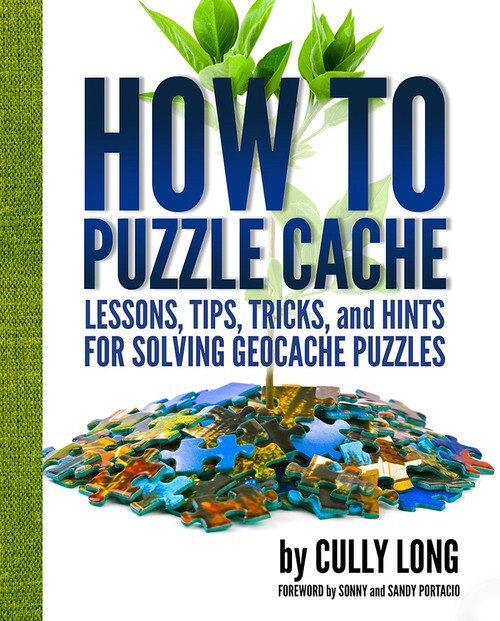 Geocaching novices and pros alike are often daunted by puzzle and mystery caches. Ciphers, enigmatic photos, nonsensical text, or just a blank page -- it often isn’t clear what the CO wants or expects you to do, and even less clear how any of it will lead you to a cache. THIS BOOK WILL HELP YOU ASK -- AND ANSWER -- ALL THE RIGHT QUESTIONS.